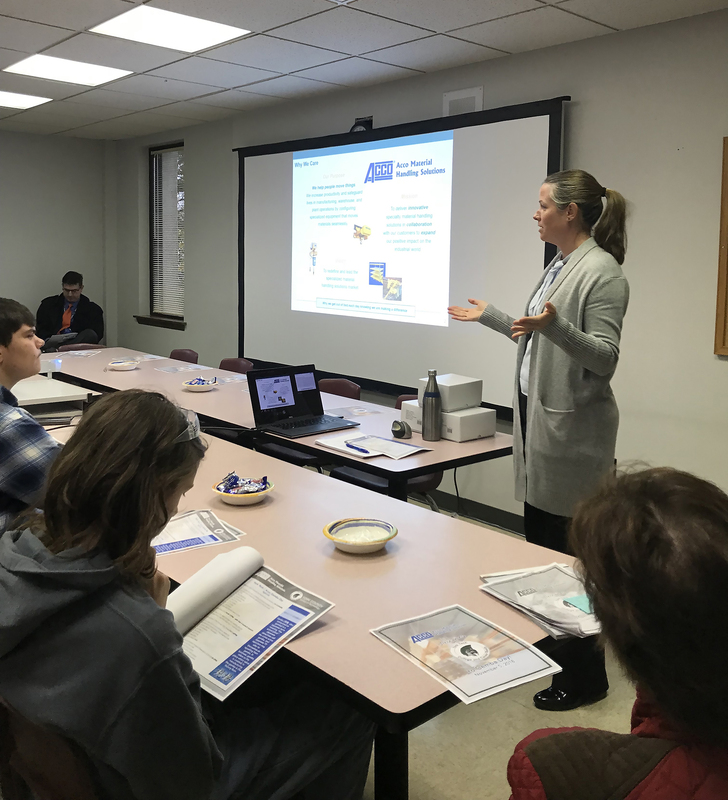 Acco Material Handling Solutions LLC, a manufacturer of material handling products, including overhead cranes and hoists, welcomed a delegation of students from nearby York County School of Technology (York Tech) to its York, Pennsylvania headquarters last November. Lorin Cassidy Wolfe, president and CEO at Acco, addresses students from York Tech. Less than a mile separates York Tech and Acco but, as Wolfe said, there is a long way to go to reverse the trend that sees a workforce on the verge of retirement. 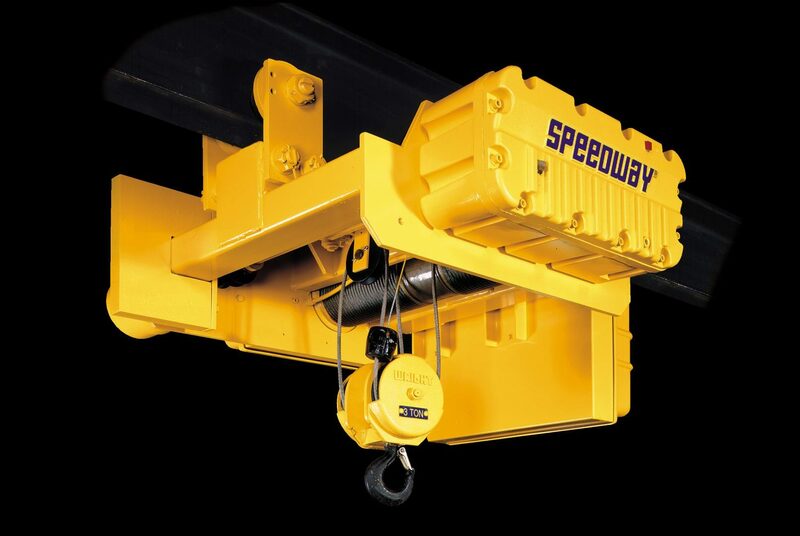 ACCOLIFT® Electric Chain Hoists are high quality products built for long service in industrial applications. Rogers hailed Acco’s “amazing” team and cited access to employees as a standout feature of the day. “Acco made an investment in our students that has left an everlasting, positive impact on each of their futures,” he said. 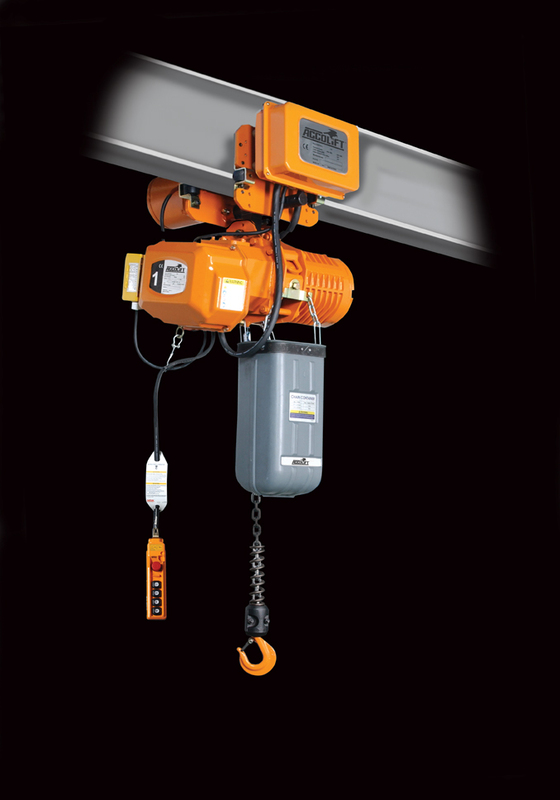 Wright® Work-Rated® Hoists offer options for hazardous locations, spark resistant and explosion resistant hoists. Wolfe, a passionate advocate for science, technology, engineering, and math (STEM) education, believes that vocational technology programs and industry can combine to make a difference. 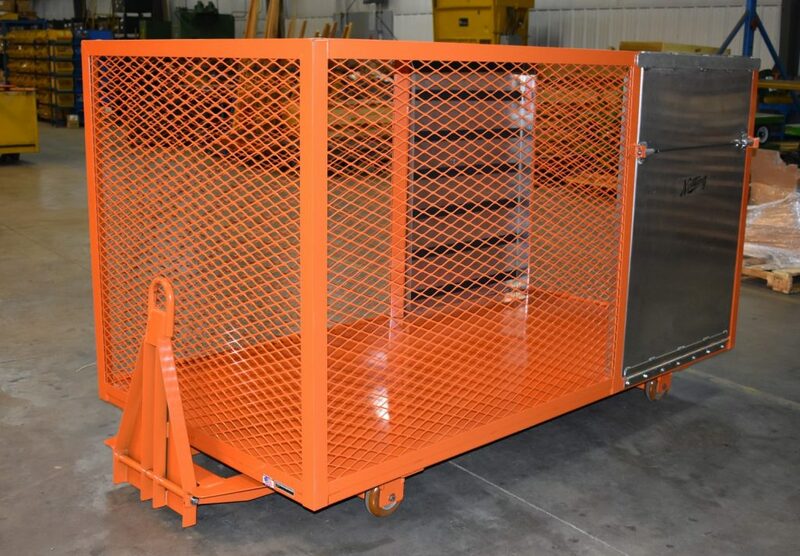 Acco Material Handling Solutions is the exclusive manufacturer of Nutting non-powered material handling equipment. “There is a reason that York Tech students from various STEM career and technical education programs have numerous job offers upon graduation,” said Rogers. “As these technical fields continue to change and grow, it is imperative that technical education programming is adapting and innovative to ensure we are preparing students for the professional positions that are available now and in the future.” Acco has already reached out to York Tech’s welding and engineering programs with a view to hosting a similar event in the near future. ACCO® Material Handling Solutions specializes in reliable solutions for material handling including hoists, cranes, carts and lifters. 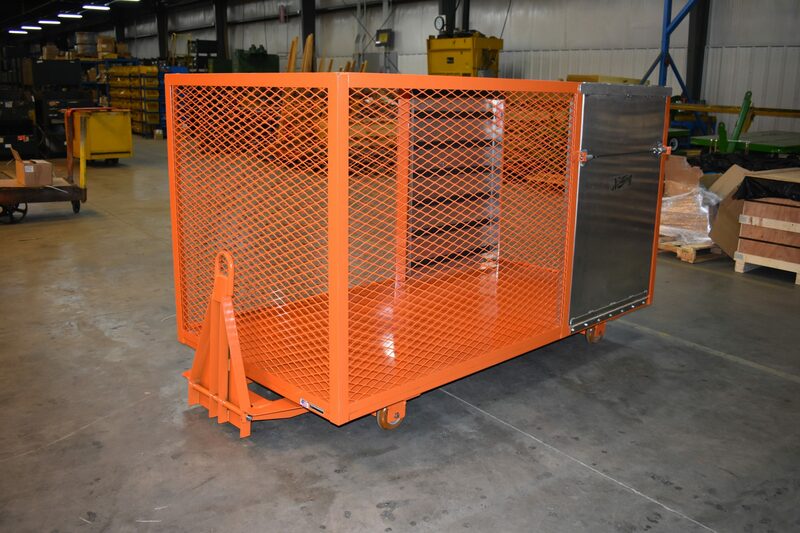 Choose from ready to ship stock products or fully engineered custom devices designed to your specifications. For over 100 years, ACCO® has been a leader in material handling solutions. They can help you meet the need of any application, and provide a durable, time-tested solution built to your exact requirements. Previous articleIs Your Focus On You, Or Your Customers?